Mirror, mirror on the wall, who’s the scariest of them all? 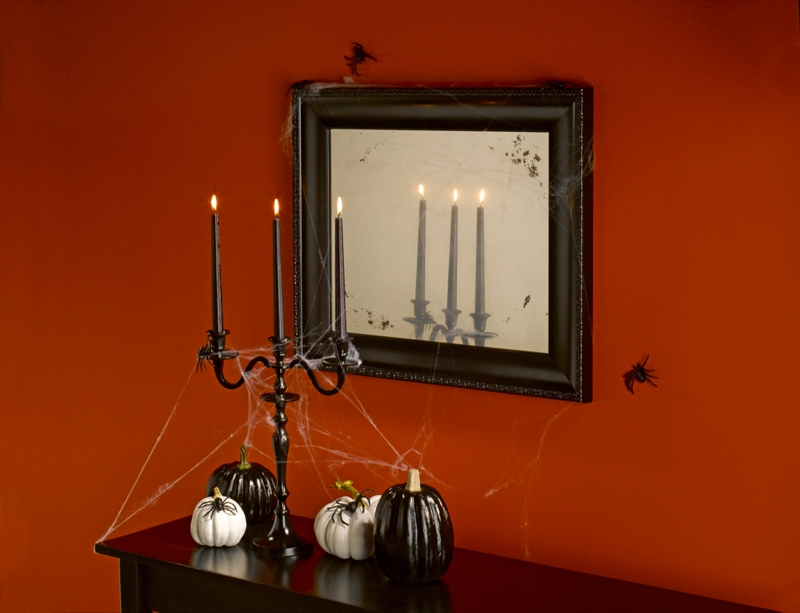 Be the queen of Halloween by adding this project to your arsenal of seasonal décor. Learn additional ways to update your seasonal décor by viewing more Fall spray paint projects from Krylon®.